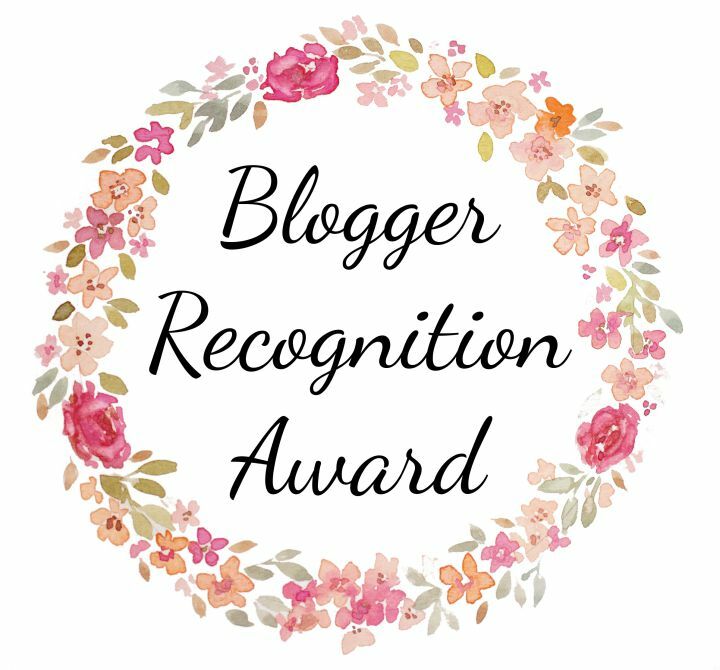 I can’t not tell you how excited I was to read that Tamara from The Purple Almond nominated me for the blogger recognition award. If you’re not following The Purple Almond yet, then you don’t know what you’re missing. She is one of the most genuine and lovely healthy ‘foody’ lifestyle bloggers out there. Go check her out! This means so much to me and I feel so blessed that someone recognized all the hard work and time that I’ve been putting into this blog. I would say that I am a pretty creative person and I express my creativity in many different ways . One creative outlet that I hadn’t previously explored is blogging. I’ve been enjoying blogging, reading others blogs, and I can’t wait to see where it will take me. I have a passion for healthy eating. I followed great chefs and enjoy writing about them. I have discovered great and wonderful blogs from many new fellow blogging friends. I enjoy interacting with my “dear readers”! I love getting new comments and likes on my posts. It’s such a thrill! Passion is the key to life and to blogging. 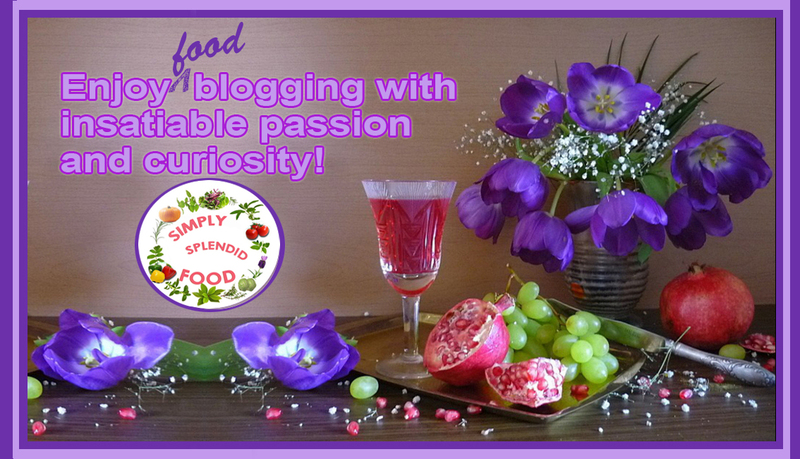 Advice for new bloggers is to write about what you have a feverish passion to do. If you enjoy blogging about something you really enjoy, it is not tedious or a chore to do. The other piece of advice is to read and follow other blogs. 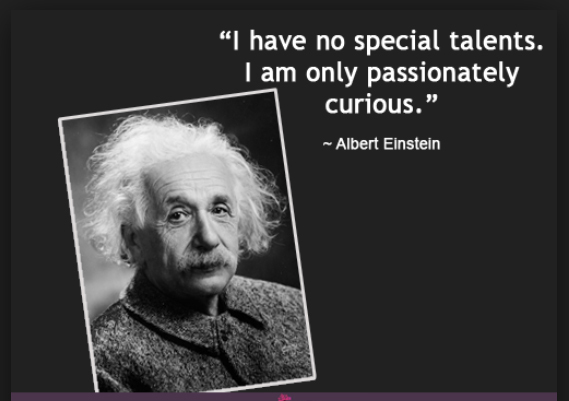 Your curiosity will lead you to meeting glorious and wonderful people out there, all over the world. I nominate all of you beautiful followers and non-followers. Enjoy your Recognition Blogger Award, and let me know if you choose to accept it! Make sure to check these blogs. They are definitely worth the visit. Again thank you so much to Tamara for this amazing honor. Such a great start to the day! Congratulations on your award and thank you so much for thinking about my blog. It is always nice to be recognized by fellow bloggers like yourself. Have a great day. Congratulations to your award. That’s exciting. I see that we have quite a few mutual blogger friends! Yes I have noticed from time to time I see some people I follow and they follow the same person as I do. It becomes sort of a close knit community. I enjoy reading recipes along with my other interests. Lots of good people out there! I like WP. It’s a more friendly, and secure blog site! Yes, I researched other blog services and decided on W.P. when I found out Reuters used WP. ~it was the convincing vote. Yes, I saw my friend used other blogs, I didn’t quite like them and I read about bloggers switching from other blogs to WP. Yes, I subscribed to be a member of ‘super’ service that get priority to answer any of my questions or fix problems. It’s reasonable! Thank you so much! Will read more of your posts as they come!